How Well Are You Communicating Your Safety Program To Your Employees? Congratulations! You have developed a fantastic safety program that is going to ensure a better, safer work environment for all of your employees. However, in order for it to actually be successful, you need to effectively communicate to your employees how your safety program makes a difference and earn their buy-in. Are you explaining why the program was put in place to begin with? 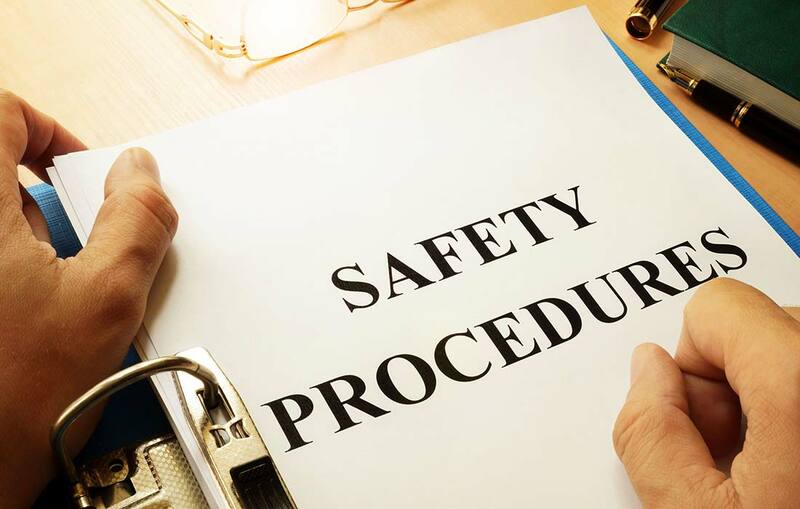 Helping employees to clearly understand the purpose of the safety program, as well as their duties, creates a sense of responsibility and accountability. Do you recognize employees for their safe actions? When complimented and acknowledged for practicing safe actions, employees tend to respond positively. Being recognized makes them feel appreciated and valued. This can be done in person or even through internal monthly newsletters. Engaging your employees and making learning fun better commits the training to memory and helps boost morale, so training doesn’t feel like a chore and a bore. Does your employee review process include safety? In addition to noting unsafe acts or behavior, this is an additional opportunity to encourage the employees who go the extra mile to continue to do so. Are you skimping on Personal Protective Equipment? No one wants to wear cheap safety gear. Consider buying quality PPE so your employees know you genuinely care about your program and value their safety. Do you conduct regular safety inspections? In addition to your own safety walk-arounds, encourage your employees to join in or conduct their own within their department. They may learn something new that they can then apply every day. Are you sharing incident reports and outcomes? Share lessons learned. It helps to avoid a repeat injury or incident.